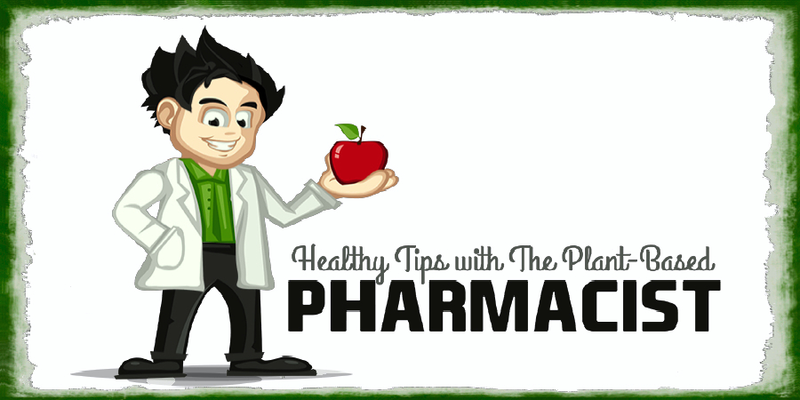 The Plant-Based Pharmacist's Blog: Acid/Base Balance - How Do Your Favorite Foods Stack Up? Acid/Base Balance - How Do Your Favorite Foods Stack Up? 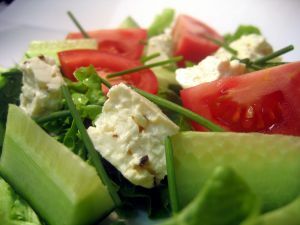 Many of us go about our daily routines of eating our favorite foods without giving it a second thought. It never crosses our mind to think about how the acidic or alkaline nature of these foods affect our overall health. At least I don't hear my family, friends, or co-workers remarking how the methionine content of their food is raising their homocysteine levels. That would be an interesting topic of conversation to say the least don't you think? But this topic of food and acid/base balance is very important for many reasons. My hope today is to give you a basic understanding of how all this works so that you'll be able to make better informed decisions regarding your overall health. 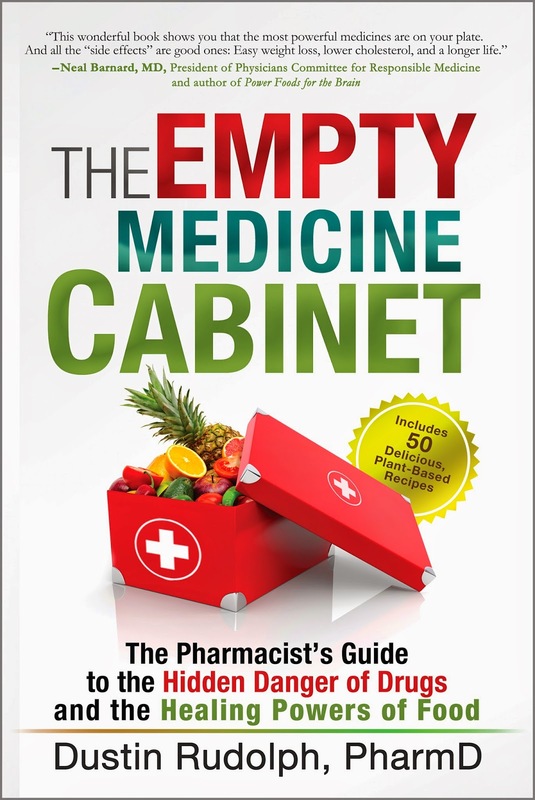 Your body functions best and avoids diseases when an alkaline or basic state is achieved. An acidic environment does just the opposite and reeks havoc on many different organs and systems. Your lungs, liver, kidney, and digestive tract are all involved in maintaining an alkaline state in your body . Interestingly enough your bones also play an important role. But the way that you and I have the biggest impact on our acid/base state is through our diet. So how does all this fit together? First off, the foods that are highest in acid content are typically animal based foods. There is a value to assess the acid load of our foods called the potential renal acid load (PRAL). 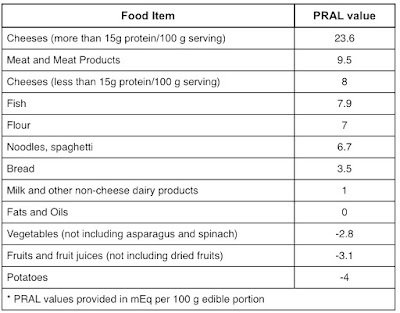 The higher the PRAL value the more acidic the food. Listed below are the PRAL values for some common food groups . 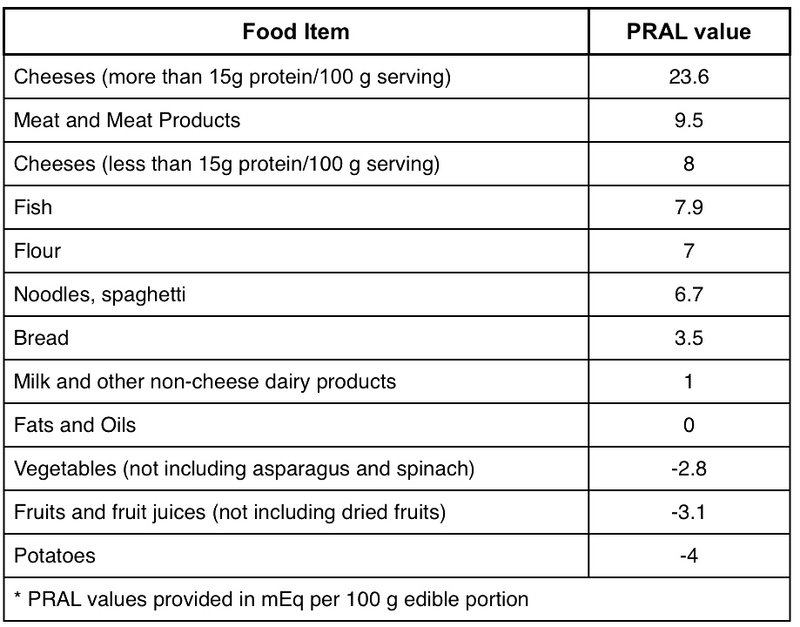 Please keep in mind that individual food items within each group might not have the exact same PRAL value as the group as a whole but most items are close to the average. One of the reasons that higher acidic foods are detrimental to your health is because your body has to neutralize their effect. It does this by pulling the most readily available buffer it has - calcium citrate and calcium carbonate [2,3]. Where does this calcium come from? Your bones. So if your bones are losing calcium guess what happens? That's right - an increase risk of osteoporosis and hip fractures . A western diet has also been shown to increase cortisol (natural steroid in the body) which leads to mild metabolic acidosis and an increased risk of osteoporosis . You'll notice that foods higher up on the PRAL scale are the meats and cheeses which are also high protein foods. When these foods make up a large part of your diet you are actually getting too much protein which can take their toll on the kidneys because your kidneys are responsible for getting rid of excess protein. This excess in protein has been shown to lead to an increased formation of kidney stones . We only need a minimum of 35-50 grams of protein a day to meet our needs but many individuals who eat a western diet typically get 2-3 times that amount. You can visit my website for more information on the topic of protein. One last thing I'd like to talk about is methionine. Methionine is an essential amino acid that our body cannot make and it's important that we obtain it as part of a healthy diet but the problem lies in getting too much methionine. This is also the case in the typical western diet. The World Health Organization recommends a daily intake of 10.4 mg/kg per day of methionine which works out to be about 700 mg for a 150 pound person. It is not uncommon for many people to get 3-5 times this amount in their daily diet. 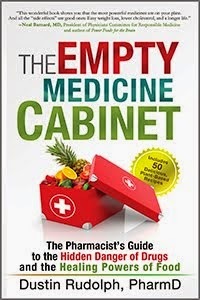 Nutritiondata.com has a list of foods ranked from highest to lowest levels of methionine content. Fish, meat, and eggs are all at the top of the list. One can of tuna provides 1246 mg of methionine so you can see how easy it is to get too much. So why is too much methionine harmful? Too much methionine can lead to high levels of homocysteine . High levels of homocysteine have been linked to an increased risk in heart attacks, vascular disease, atherosclerosis, depression, dementia & Alzheimer's disease, and osteoporosis. It is also important to mention that low dietary intakes of folate and vitamin B12 can lead to high homocysteine levels [14,15]. Therefore, a diet rich in plant-based foods such as dark leafy greens and vegetables along with taking a B12 supplement can do wonders to lower methionine and homocysteine levels. I hope this has cleared up some important points regarding the makeup of many of the foods that you eat on a regular basis. Remember the more you know about how foods affect your body the better informed decisions you can make regarding your overall health. 1 Remer T. Influence of Diet on Acid-Base Balance. Semin Dial. 2000 Jul-Aug;13(4):221-6. 2 Barzel US. Excess dietary protein can adversely affect bone. J Nutr. 1998 Jun;128(6):1051-3. 3 Massey LK. J Nutr. 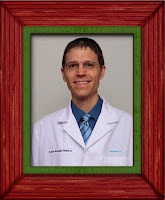 Dietary animal and plant protein and human bone health: a whole foods approach. 2003 Mar;133(3):862S-865S. 4 Heaney RP. Protein intake and bone health: the influence of belief systems on the conduct of nutritional science. American Journal of Clinical Nutrition, Vol. 73, No. 1, 5-6, January 2001. 5 Maurer M, Riesen W, Muser J, et al. Neutralization of Western diet inhibits bone resorption independently of K intake and reduces cortisol secretion in humans. Am J Physiol Renal Physiol. 2003 Jan;284(1):F32-40. 6 Wahl C, Hess B. Kidney calculi--is nutrition a trigger or treatment. Ther Umsch. 2000 Mar;57(3):138-45. 7 Troen AM. The atherogenic effect of excess methionine intake. Proc Natl Acad Sci U S A. 2003 Dec 9; 100(25):15089-94. 8 Stampfer MJ, Malinow MR, Willett WC, et al. A prospective study of plasma homocyst(e)ine and risk of myocardial infarction in US physicians. JAMA. 1992 Aug 19;268(7):877-81. 9 Stanger O, Herrmann W, Pietrzik K, et al. Clinical use and rational management of homocysteine, folic acid, and B vitamins in cardiovascular and thrombotic diseases. Z Kardiol. 2004 Jun;93(6):439-53. 10 Rasouli ML, Nasir K, Blumenthal RS, et al. Plasma homocysteine predicts progression of atherosclerosis. Atherosclerosis. 2005 Jul;181(1):159-65. 11 Bottiglieri T, Laundy M, Crellin R, et al. Homocysteine, folate, methylation, and monoamine metabolism in depression. J Neurol Neurosurg Psychiatry. 2000 Aug;69(2):228-32. 12 Ravaglia G, Forti P, Maioli F, et al. Homocysteine and folate as risk factors for dementia and Alzheimer disease. Am J Clin Nutr. 2005 Sep;82(3):636-43. 13 van Meurs JB, Dhonukshe-Rutten RA, Pluijm SM, et al. Homocysteine levels and the risk of osteoporotic fracture. N Engl J Med. 2004 May 13;350(20):2033-41. 14 Tucker KL, Mahnken B, Wilson PW, Jacques P, Selhub J. Folic acid fortification of the food supply. Potential benefits and risks for the elderly population. JAMA. 1996 Dec 18;276(23):1879-85. 15 Office of Dietary Supplements, National Institutes of Health. Dietary Supplement Fact Sheet: Vitamin B12. Nov 30, 2010]; Available from: http://ods.od.nih.gov/factsheets/VitaminB12/.